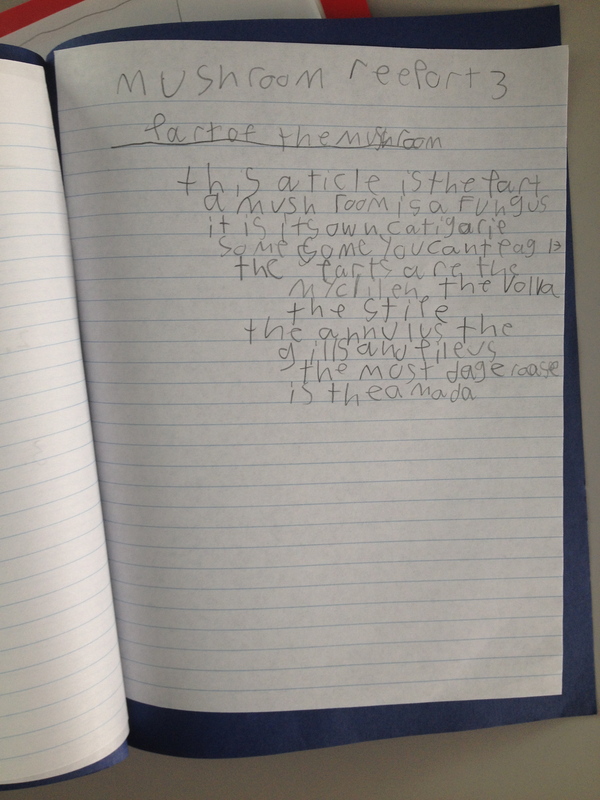 At the end of the school year, we are often faced with pages and pages of student writing. Most of it may have gone home already, but now is a great time to study the work that remains as lovely, informal assessment of our teaching. Following are a few suggestions for lenses we can use to study work that offer a more global view of students, which is appropriate for the end of the year. 2. Writing Process. 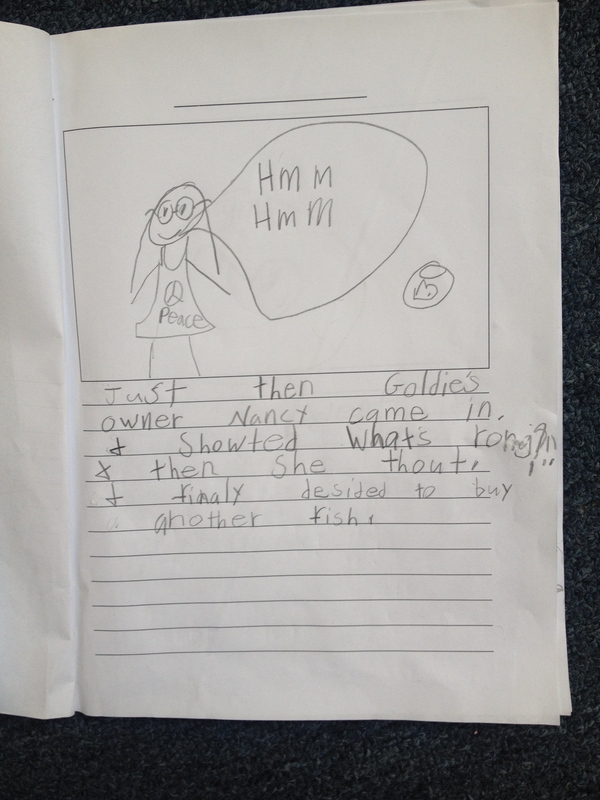 Is there a sense that the student has learned a thing or two about the writing process this year? One way to tell is whether her notebook entries seem varied. She may have a list, some notes, or a few story blurbs in parts of her notebook where she is generating ideas. She may have a few different leads or endings on pages where she is trying out revisions. 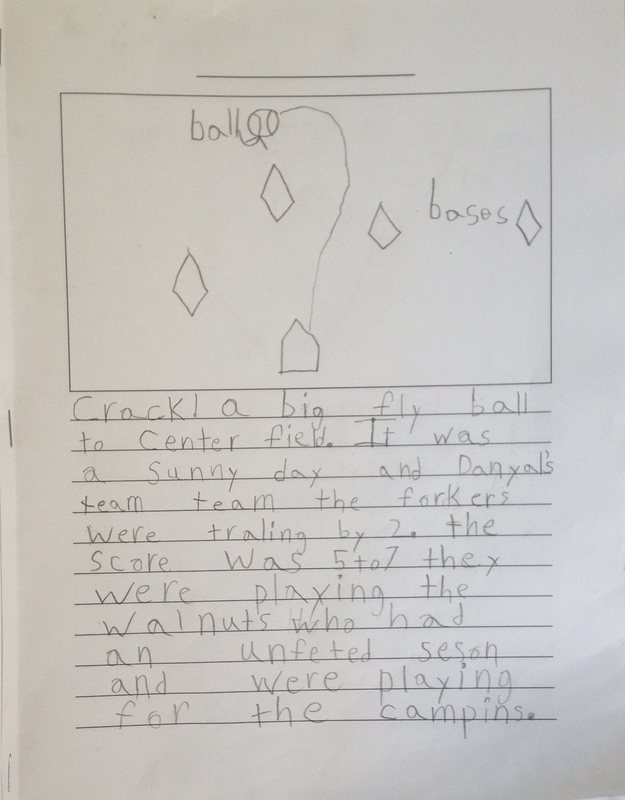 Younger writers might have planning pages filled with pictures of topics they could write about, or many books with flaps and colored writing where they tried their hand at revising. 3. Living a Writerly Life. Does the student write at home and at school? One way to tell is whether there are many entries on any given day. Some teachers ask students to record where they were writing next to the date, which makes doing this assessment easy. Another way to tell that a student is living like a writer is whether he sometimes writes out of genre. Yes, practicing writing in a particular genre is certainly important, but a student truly living like a writer sometimes writes whatever his heart desires, even if its doesn’t fit with what the class is studying. Take, for example, the following first grader. His class is studying realistic fiction, and he has done plenty of writing in-genre. 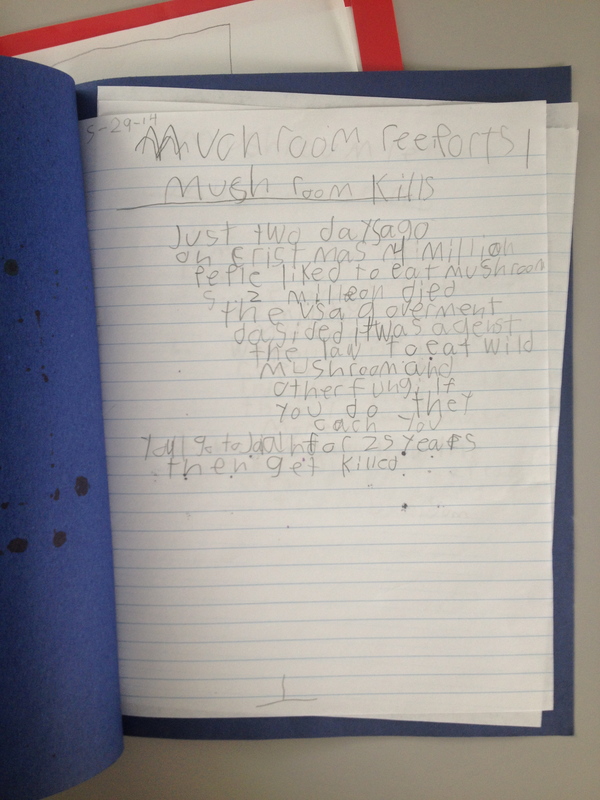 But one day during writing workshop, he felt compelled to compose a mock-newspaper about mushrooms, complete with mock-facts and the voice of a budding journalist. 4. Strategy Use. Identify and name places where the student is trying strategies that she learned in class. Looking for patterns across students is particularly helpful, because doing this can help teachers to glean which teaching points really stuck and which didn’t. Sometimes the outcomes may be surprising. Keep in mind as well that students might not always be able to name the strategies they are using exactly like their teacher named them, and that they might use strategies well after a minilesson was given or a unit was wrapped. This delay is to be celebrated, as it is great evidence of transference and ownership of strategies. An example of a student adopting a strategy is below. 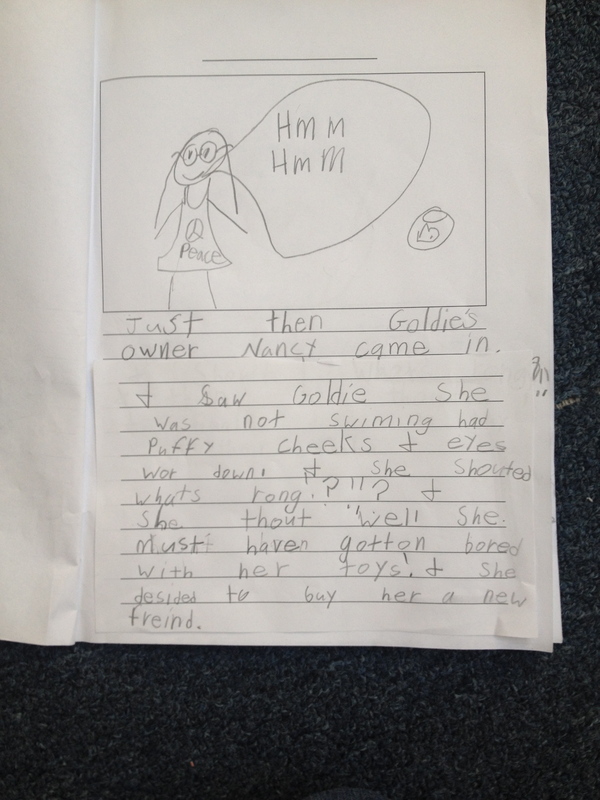 She learned that writers often add more to important parts by acting them out first. Below is the lovely outcome. What’s more, teachers can conduct this notebook check for each other, or in another classroom (for example, in the grade below, as a way to get insights into next year’s class). And of course, coaches and administrators can pop into classrooms and conduct this check as a way to get a feel for the work that is going on in each room. Of course, I highly recommend doing this alongside a few great teacher friends, as Beth suggested, with snacks at the ready. As a bonus, here is a possible record-keeping form to help you to track what you see. This is great, Anna. I’m wondering how we can fit this into an end-of-the-year staff meeting next year. Kind of an informal, grab-a-pile-of-work and delve in, kind of thing. Love the checklist to use as a guiding lens, too. Very helpful. Also, I had never heard of teachers asking students to put the date AND place of their entry. So simple, and really brilliant. I love how you boiled-down exactly what to look for. 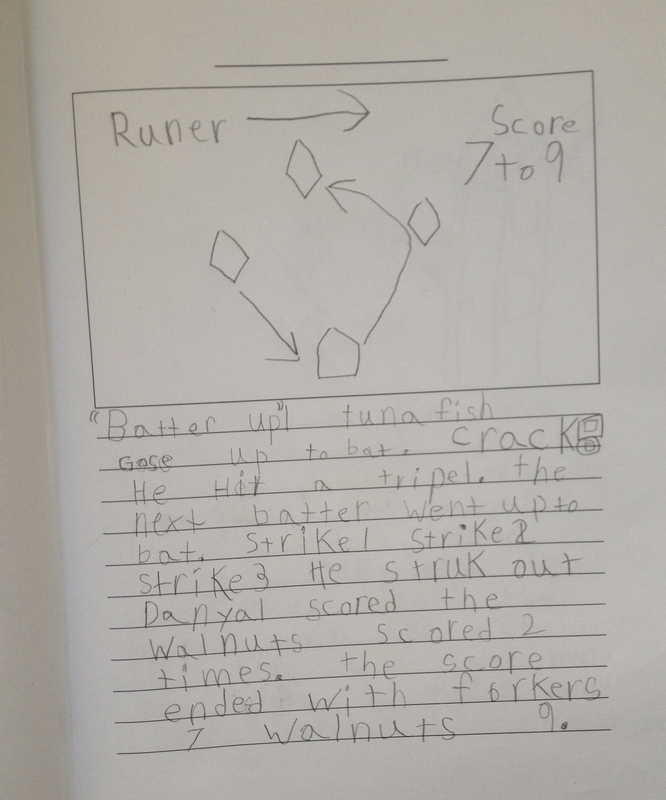 It always helps to have a lens when looking at student work anytime… especially at the end of the school year. Thank you Stacey! I agree, I find that I really need that lens in order to look with more depth. 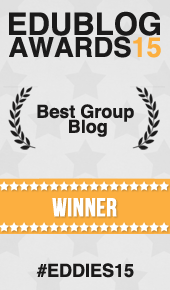 I love thinking about the writing process – I will share some of my own examples as well as living a writerly life! BRILLIANT! Just what I needed! I’m so glad Fran! 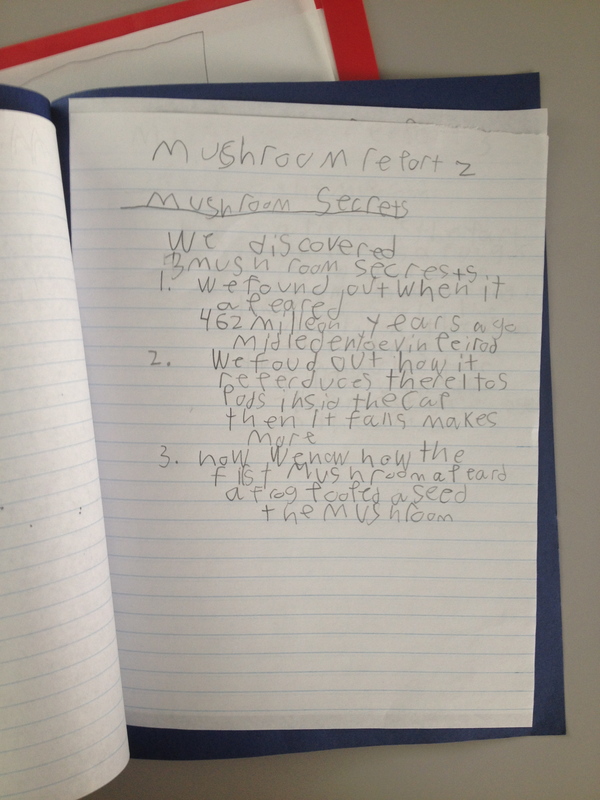 I love the idea of naming the evidence – where exactly in the student work can you see the strategies being used. Thanks for your thoughts! Hattie’s work / research synthesis was all about the feedback being specific. “Naming it” fits that part – I just got stuck on the questions! This is also the perfect example of how to have students reflect themselves on their portfolio and / or Writing Notebook. What have you added this week that shows . . .? Do the reflection in smaller time chunks – not the whole notebook at the end of the year! Thanks again for even MORE thinking!